role of diet | Happy Bubs. Happy Mums. Sorry mum’s and bub’s this one is for the general public. A question I am commonly asked is…what is the difference between a nutritionist and dietitian? 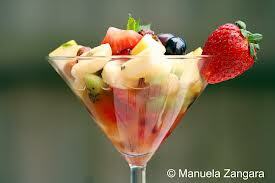 Essentially, nutritionist and dietitians are both knowledgeable about food. We have both studied how diet affect your body and health. However, the two professional titles should not be used interchangeably. Firstly, to become a qualified dietitian in Australia, a dietitian has completed a under graduate/master degree that includes substantial theory and supervised and assessed professional practice in the clinical setting (hospitals), medical nutrition therapy and food service management. The dietetic courses are structured to include biochemistry, physiology, applied science. We are scientists in the food world. Whilst a nutritionist is someone who has studied nutrition and may have a graduate degree, diploma or undertaken a nutrition course. In Australia, all dietitians are considered to be nutritionists however, nutritionists without a dietetics qualification cannot take on the specialised role of a dietitian. 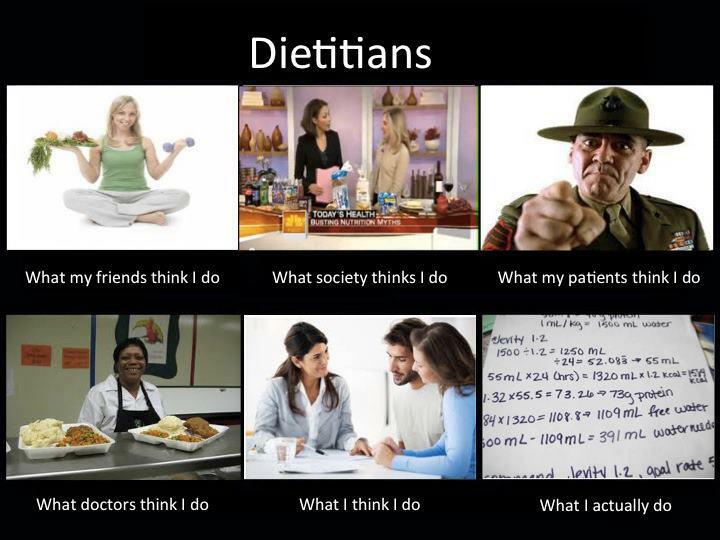 What do Dietitian’s and Nutritionist do differently? A dietitian is an expert in food and nutrition. We offer dietary advice, help promote health eating habits, develop specific diets for people and can participate in clinical studies/research. In the hospitals we work in a team by providing nutritional care to treat patients with complex clinical conditions such as diabetes, food allergy and intolerance, IBS syndrome, eating disorders, chronic fatigue, malnutrition, kidney failure, bowel disorders and advise on diet to avoid the side effects and interactions between medications. Dietitan’s are legally able to prescribe specialised formula’s, pancreatic enzymes and phosphate binders. Nutritionists work in different roles including public health, health improvement, health policy, local and national government, in the private sector, Non Government Organisations (NGOs) and in education and research. Nutritionists are qualified to provide information about food and healthy eating. I am a Dietitian…NOT a Nutritionist.